Tearable Airsafe™ bubble wrap with large bubbles, suitable for wrapping larger items or for void filling larger spaces. This bubble wrap tears by hand in straight lines without the need for a cutting tool or perforations. 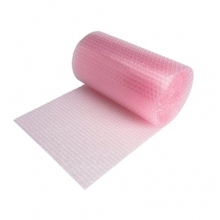 The design of this tear-able bubble wrap makes it lighter weight, strong and flexible for professional use. 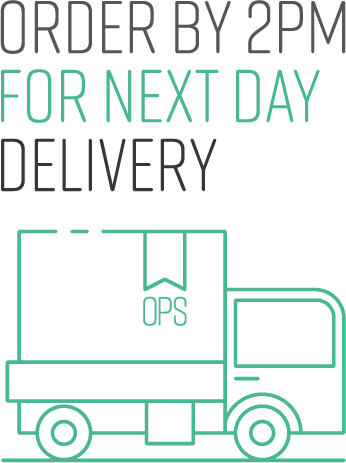 Wrapping larger items for home or office removals requires the choice of just the right protective materials to ensure nothing gets damaged in transit. 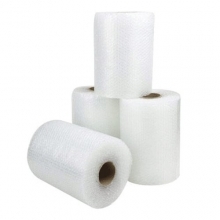 Bubble wrap is perfect for this job as it provides an in-built cushion of air that keeps surfaces safe from the knocks and bumps that are inevitable during dispatch. Even if you're wrapping items to place in storage, you'll want to make sure that the surfaces are protected from dust and moisture, as well as handled carefully to absorb any unexpected shocks and shudders that could cause cracks and chips. 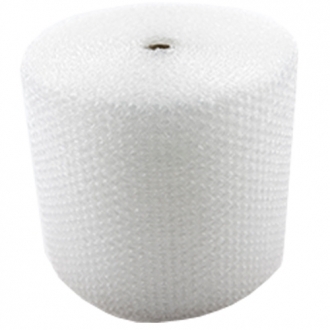 What makes Tearable Airsafe™ Large Bubble Wrap so special is that it is constructed to professional standards and solves a few of the problems that lesser bubble wraps suffer from. For a start, it's constructed with advanced LLDPE resins, which make its air retention far superior. In other words, the bubbles won't collapse because the air is well and truly locked in. 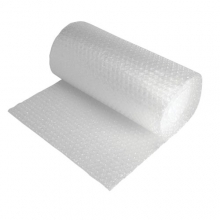 (Bad news for addicted bubble wrap poppers!) 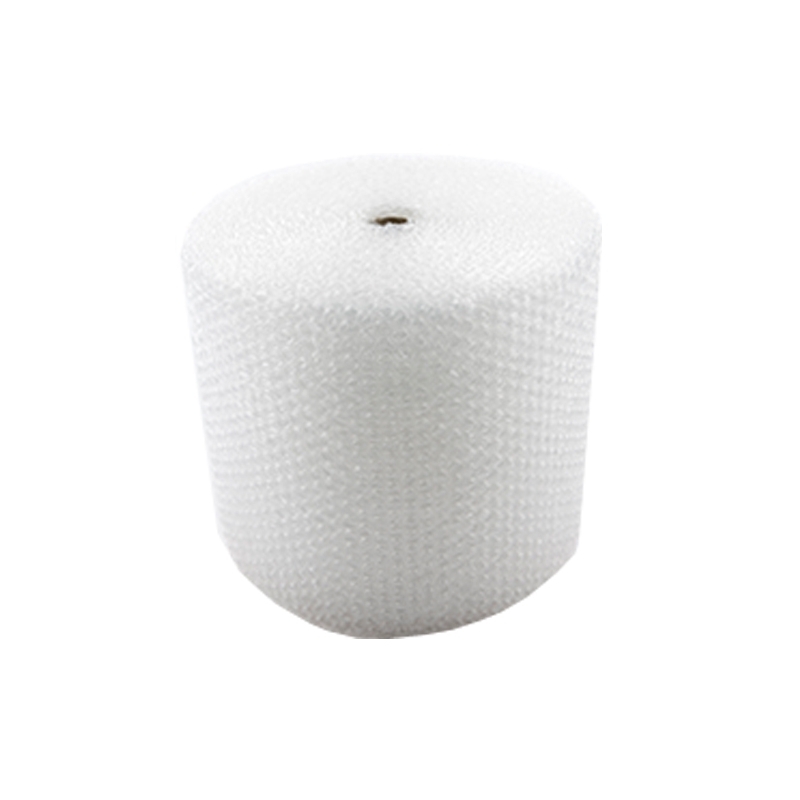 Tearable Airsafe™ Large Bubble wrap is also puncture resistance and highly flexible, so that even awkward shapes and contours receive the right amount of air cushioning without the worry of the wrap breaking or tearing under the strain. Another benefit of the Tearable Airsafe™ brand is that it is a tear-able bubble wrap. (Note: tear-able, not terrible!) In other words it's extremely easy to create the right sized sheet of wrap for the job by hand alone. You won't need scissors to cut this product because it rips as easily as paper, but neither will you have the problem of it tearing uncontrollably because it tears in straight lines. That's great news for those who have suffered from accidentally ripping other brands into unusable strips. 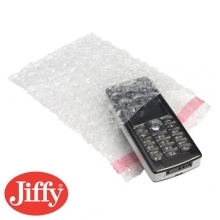 Tear-able bubble wrap with large bubbles is ideal for covering large delicate surfaces and keeping them protected from dust and damage. 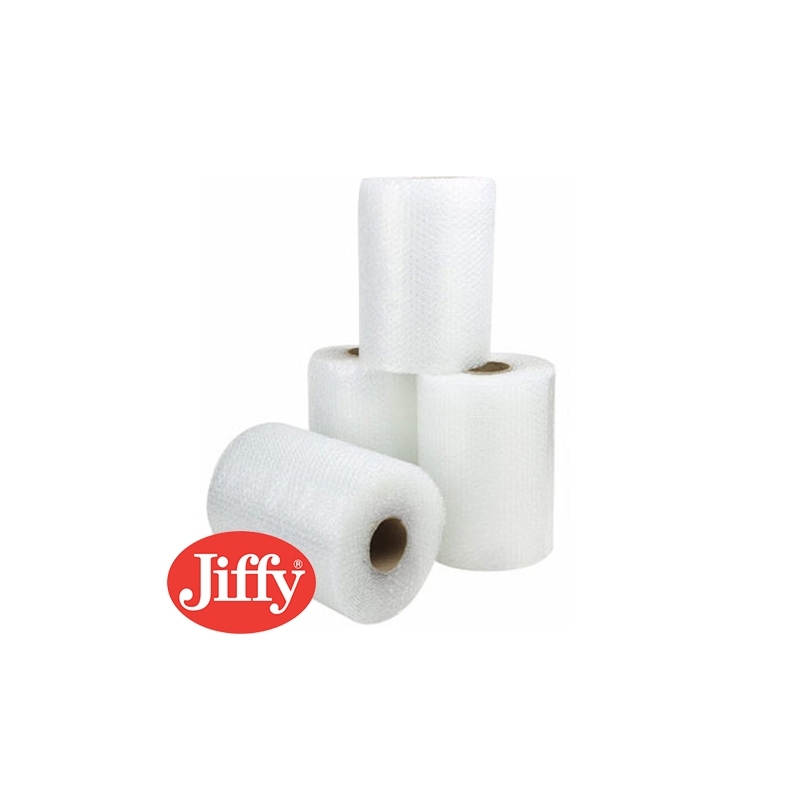 Overall this product gets a big thumbs up for providing professionals and domestic users with a hassle free and simple way of getting longer lasting air cushioned protection for wrapped items. And if you buy from onlinepackagingshop.co.uk you'll get the benefit of great bargains and discounts too!